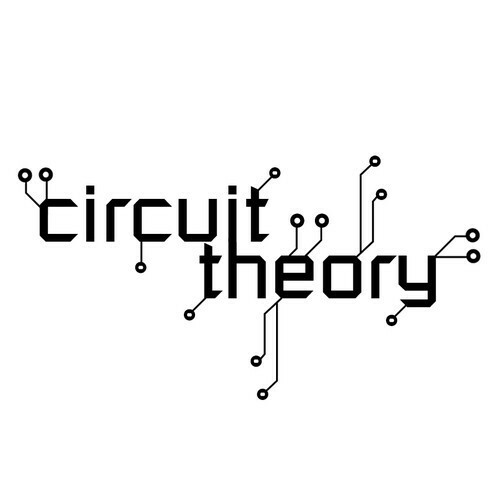 Circuit Theory - Lecture Notes.PDF. TRANSIENT RESPONSE FOR DC CIRCUITS and ANALYSING THREE PHASE CIRCUITS. Mesh current and node voltage method of analysis for D.C and A.C. circuits. Transient response of RL, RC and RLC Circuits using Laplace transform for DC input and A.C. with sinusoidal input. power and power factor measurements in three phase circuits. To get the file, download the Circuit Theory EEE EIE ICE Lecture Notes Study Material PDF.